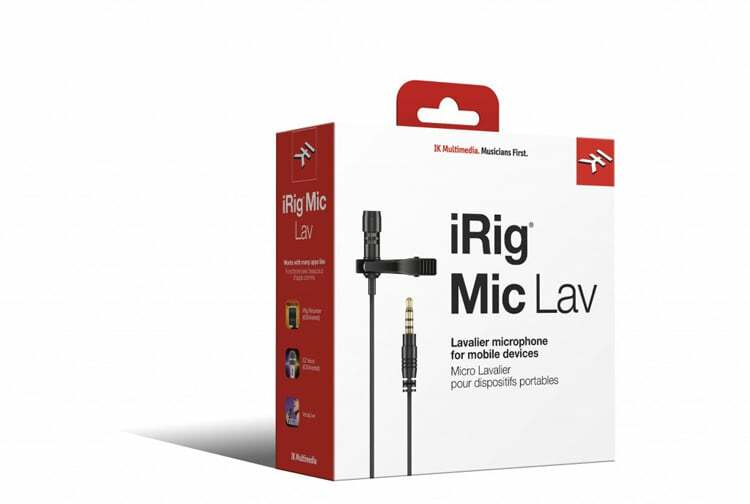 The IK Multimedia iRig-Mic Lav is a discreet lavaliere (lapel) microphone for your iOS or Android device. 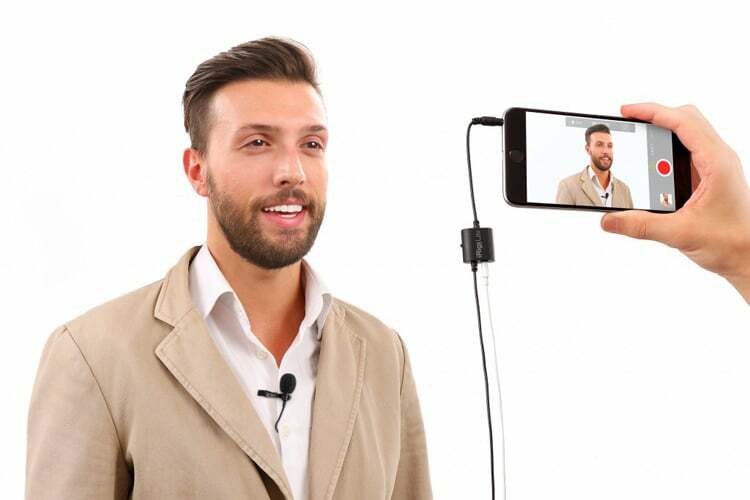 Perfect for recording meetings, interviews, and even vlogging. 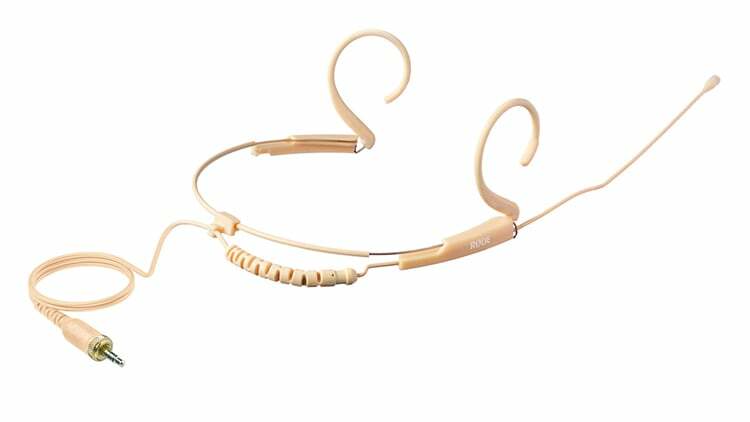 Featuring a high-quality omni-directional condenser for clean and clear audio pick up. 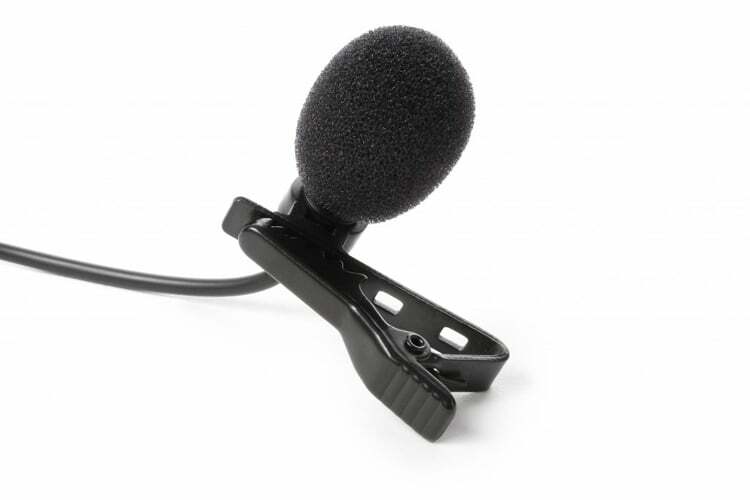 And includes a handy foam pop shield to help reduce wind noise and unwanted sounds in you recording. 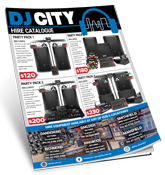 Also featurd, is a super easy to use design, with on-board headphone monitoring and compatibility with most recording apps. 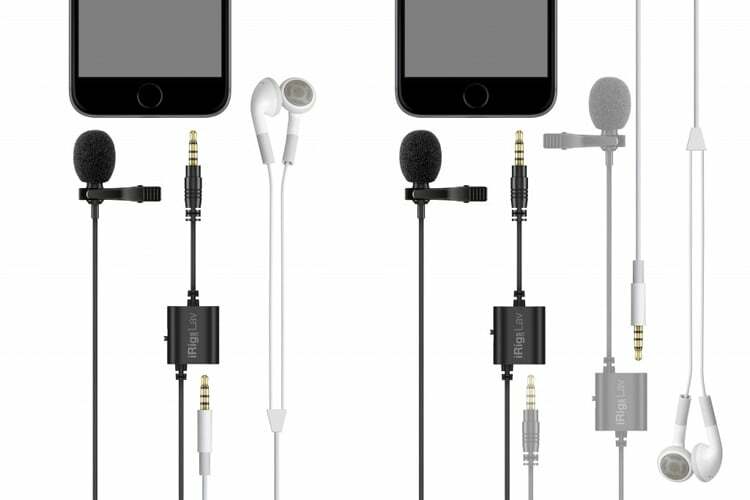 Capturing great audio in the field requires more than just superior microphone technology. 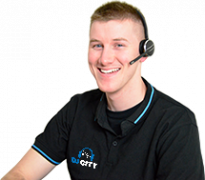 To get the best sound, you have to be able to monitor your source as its being recorded. 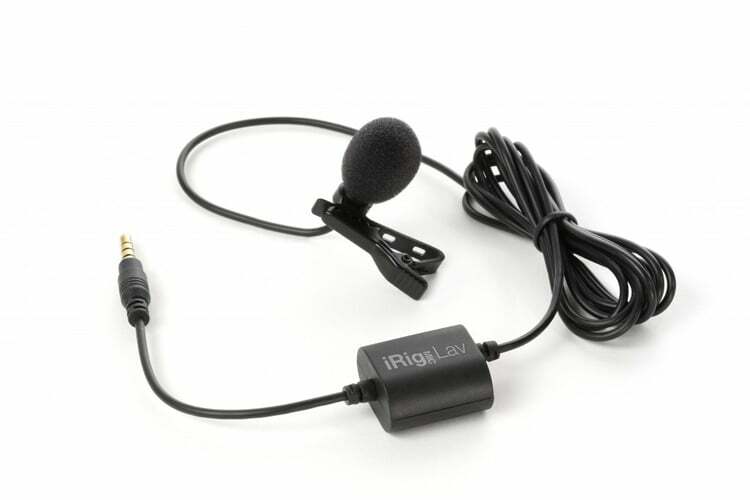 Not all lavalier microphones come with on-board monitoring, but iRig Mic Lav does. 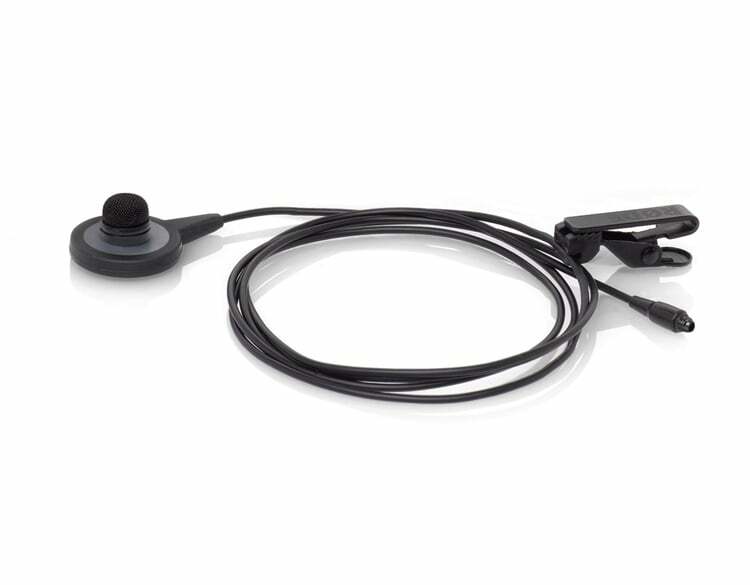 In fact, among major brands, it’s the first mobile lavalier microphone to offer this feature. 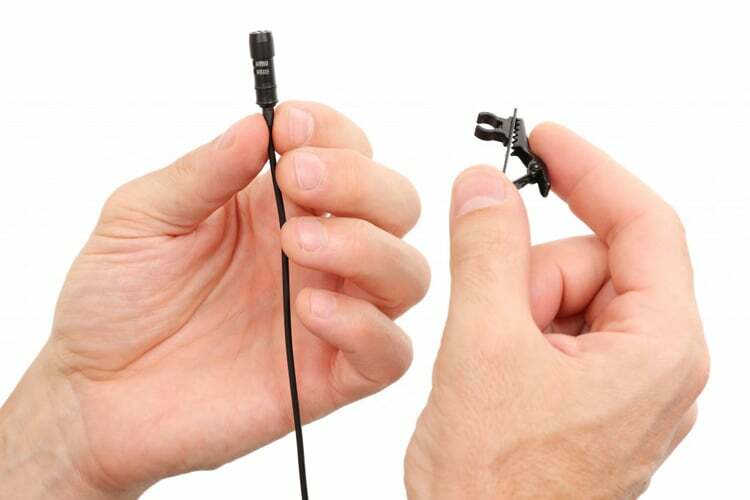 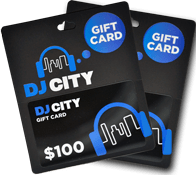 It comes with a combo 1/8″ TRRS port that can be used to connect favorite pair of headphones. 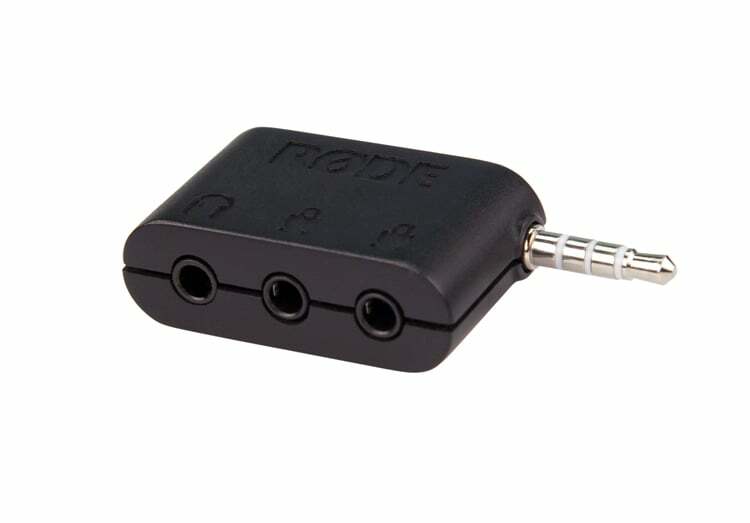 Just set the toggle switch next to the port to “monitor” and plug in your headphones, and you’ll be on your way to recording effortlessly amazing audio. 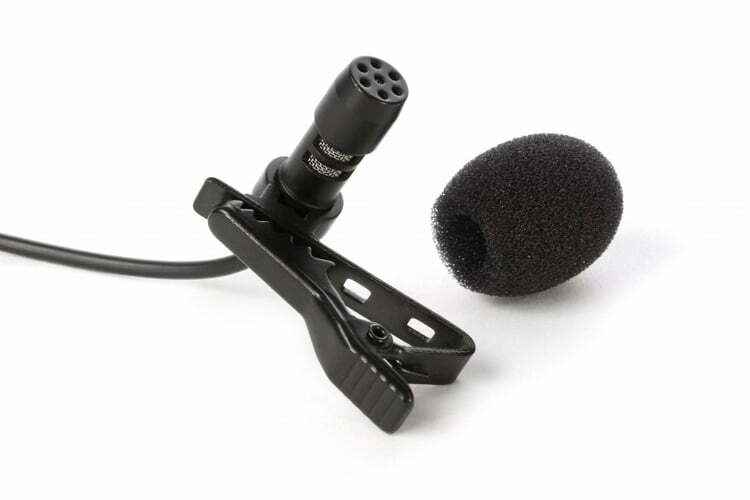 The same can be said for microphones — when you’re out in the field, sometimes you need to record more than one person. 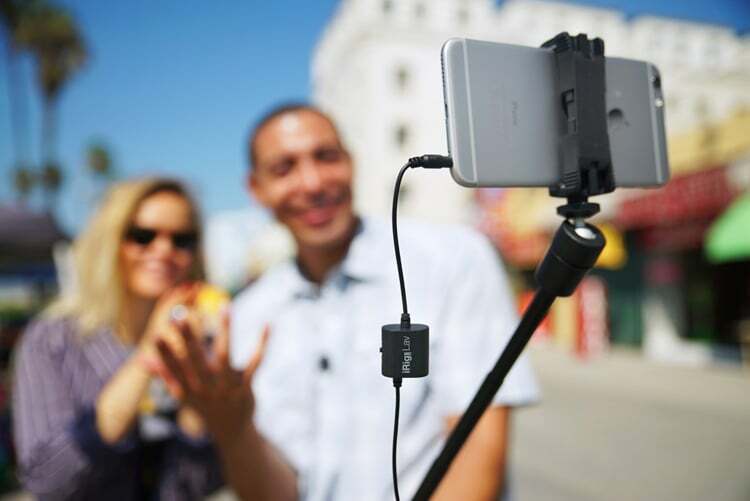 iRig Mic Lav lets you chain and record with up to two iRig Mic Lav’s on the same device thanks to the same dual-purpose 1/8″ TRRS port used for headphone monitoring. 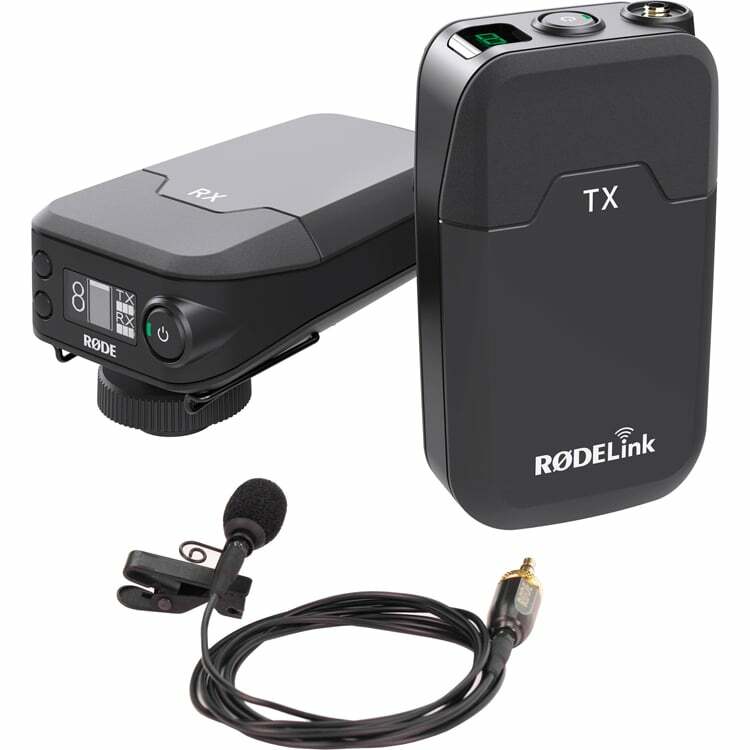 Simply set the toggle switch to “input,” and then plug a second iRig Mic Lav in to record with two microphones. 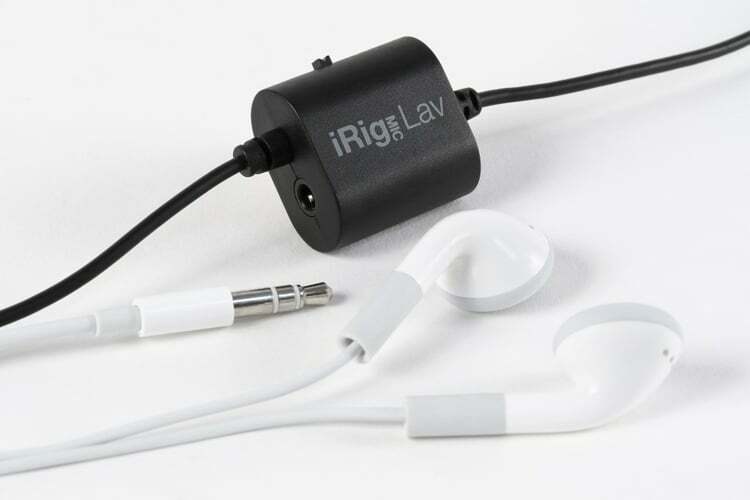 To monitor a dual iRig Mic Lav setup, you just need to set the switch on the second iRig Mic Lav’s jack to “monitor,” and then you’ll be able to plug in your headphones. 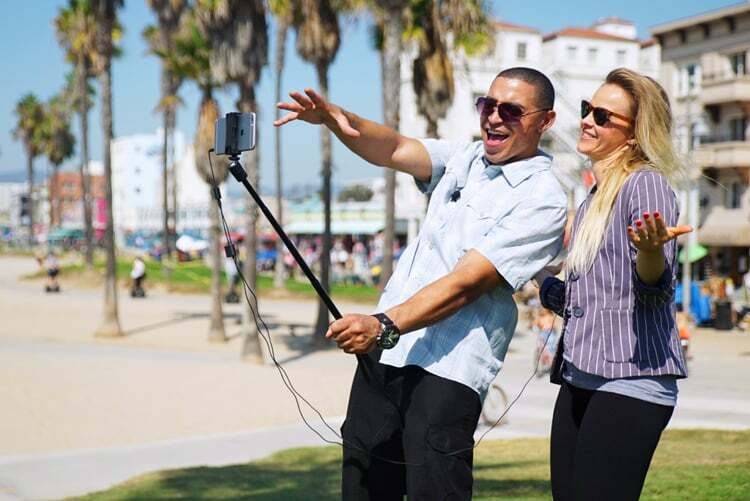 Pair iRig Mic Lav with VocaLive or EZ Voice and an iLoud portable speaker, and you’ll have the perfect “hands-free” portable PA system that you can easily fit in a briefcase or backpack for trade shows, small group gatherings and other mobile presentations.